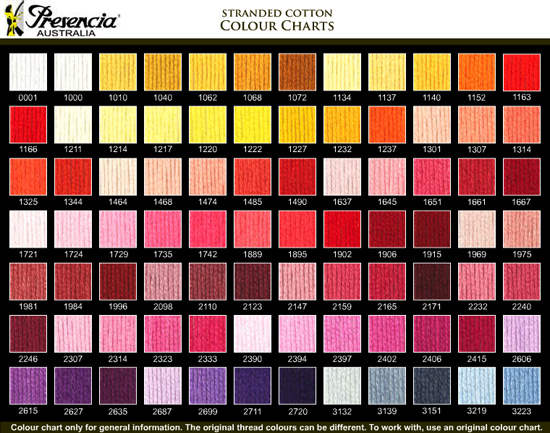 * All colors are Bleachfast except of 5 colors: 1163, 1166, 3802, 3810, & 3822. 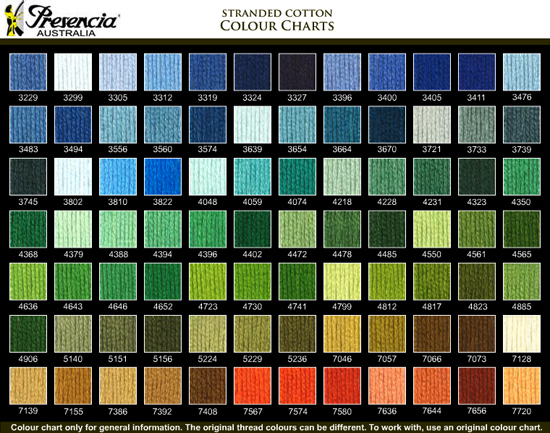 These colors are Colorfast but not Bleachfast. 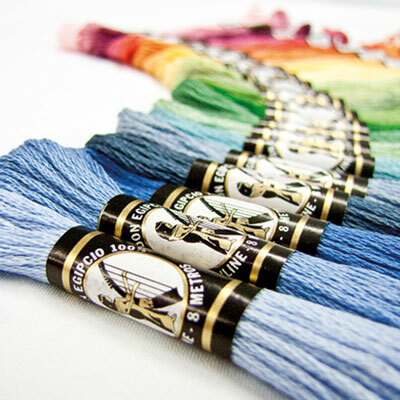 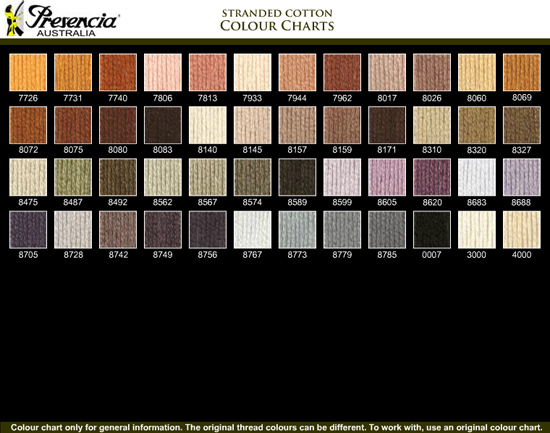 Be the first to review “Presencia Mouline Stranded Cotton” Click here to cancel reply.